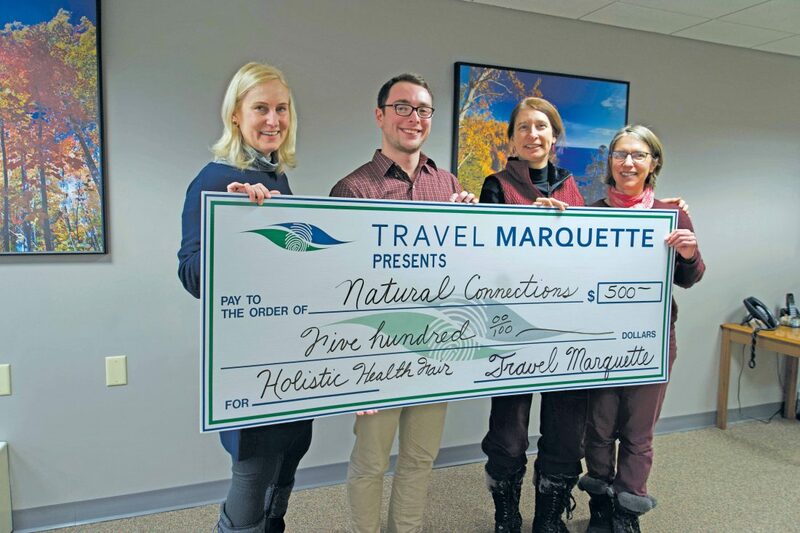 Travel Marquette for the first time is sponsoring the 20th annual Spring Holistic Health Fair on March 23. 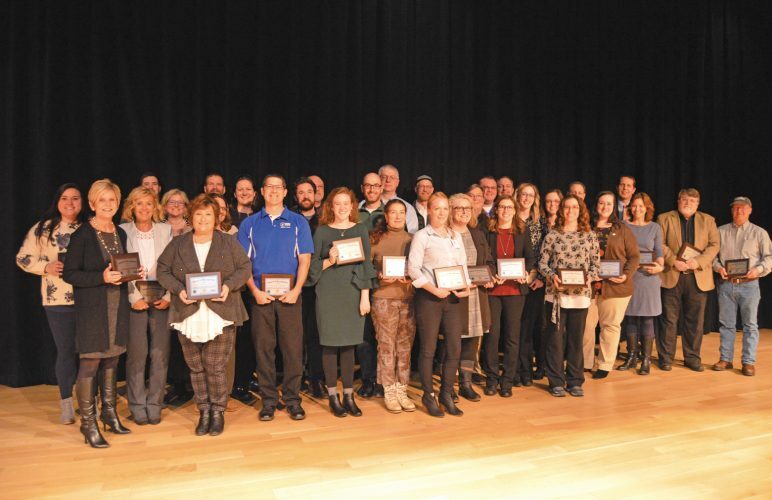 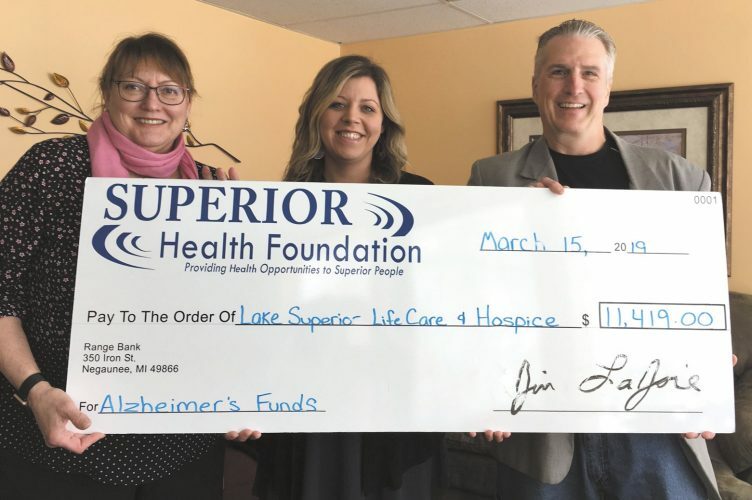 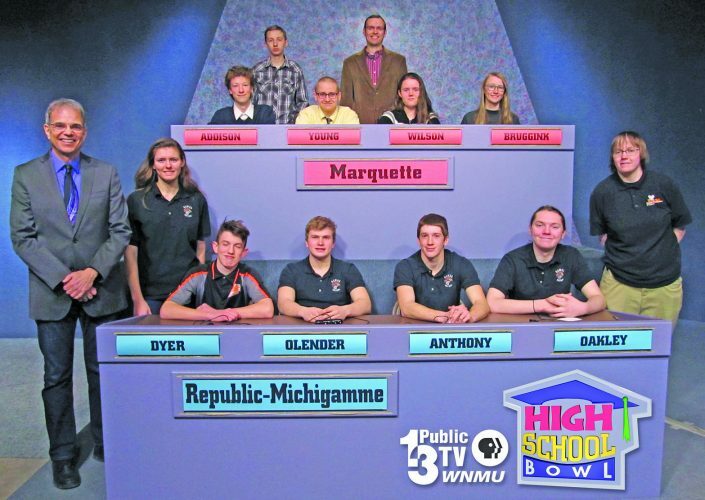 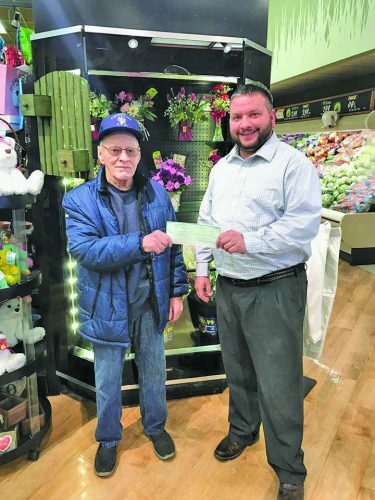 Natural Connections was given $500 and marketing support for the event to aid in its consistent growth and impact on the Marquette community. 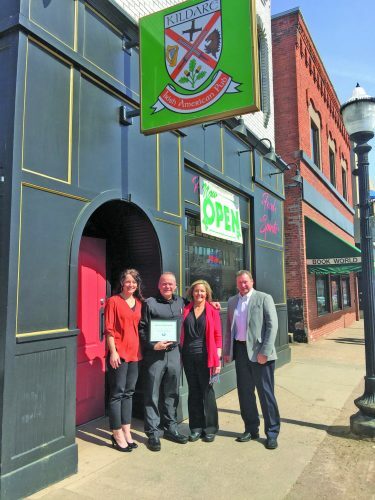 Pictured, from left, are Susan Estler, Travel Marquette director; Michael Bradford, Travel Marquette events marketing manager; Roslyn McGrath, president of Natural Connections; and Christi Martin, marketing coordinator for Natural Connections.